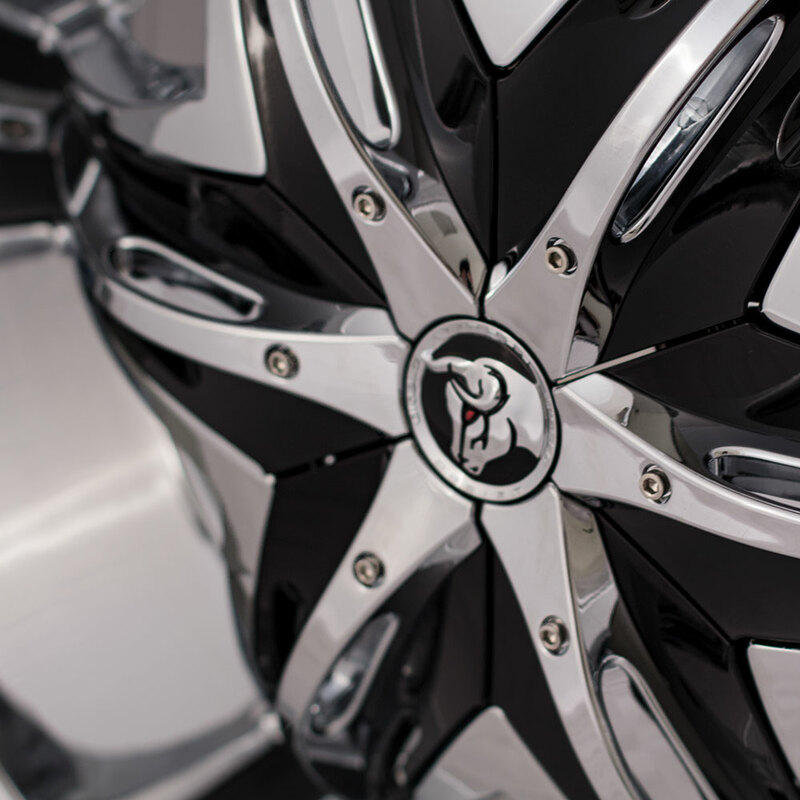 Here at Diablo we felt compelled to mess with perfection. 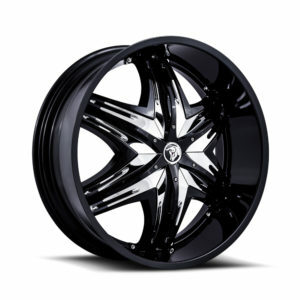 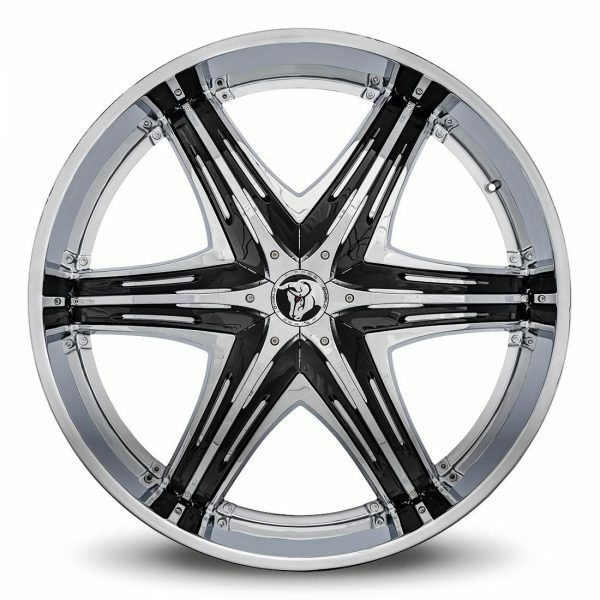 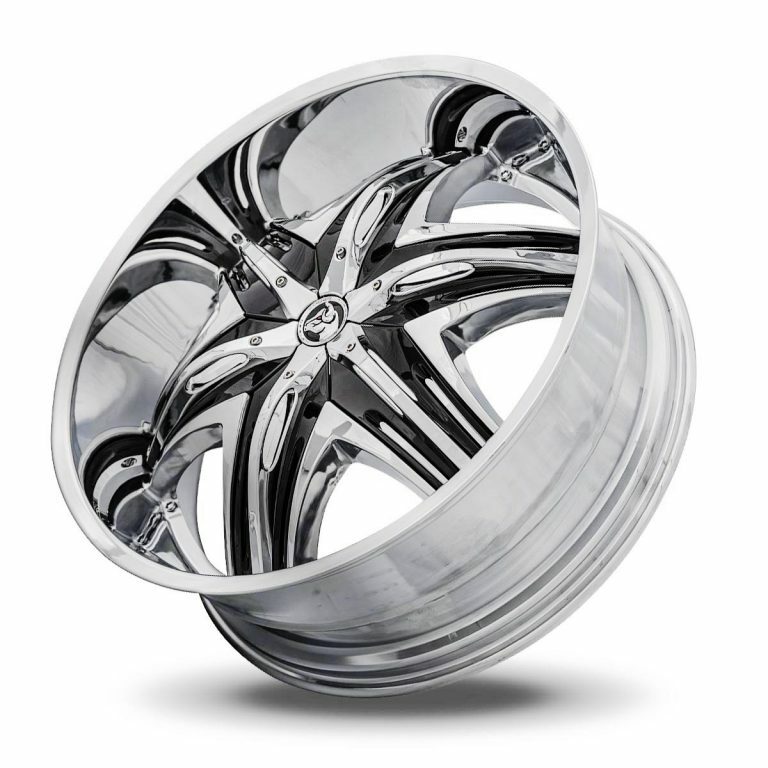 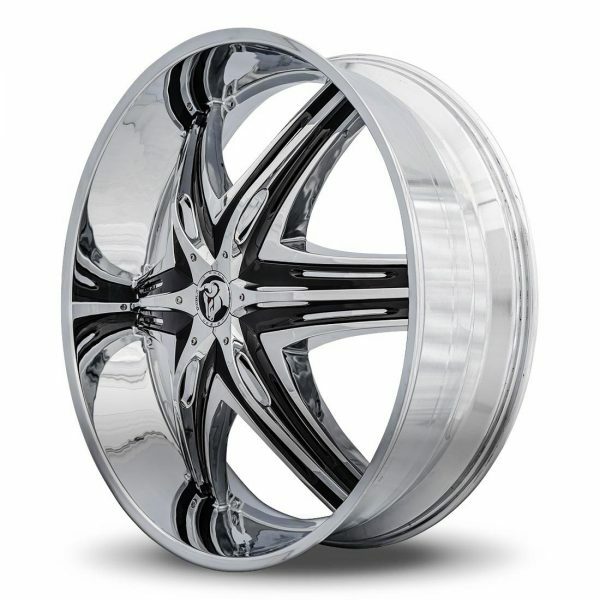 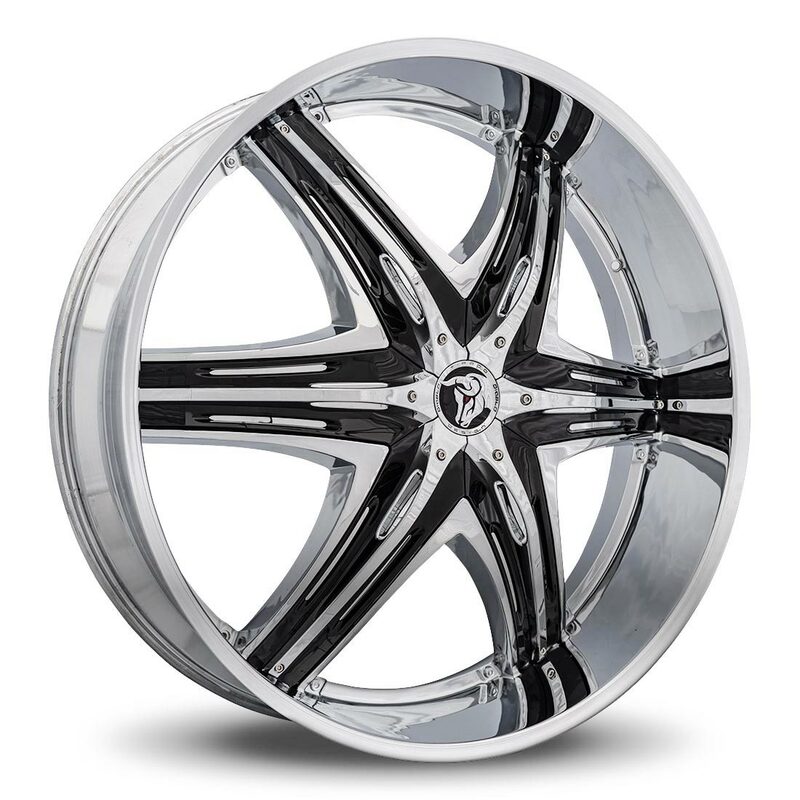 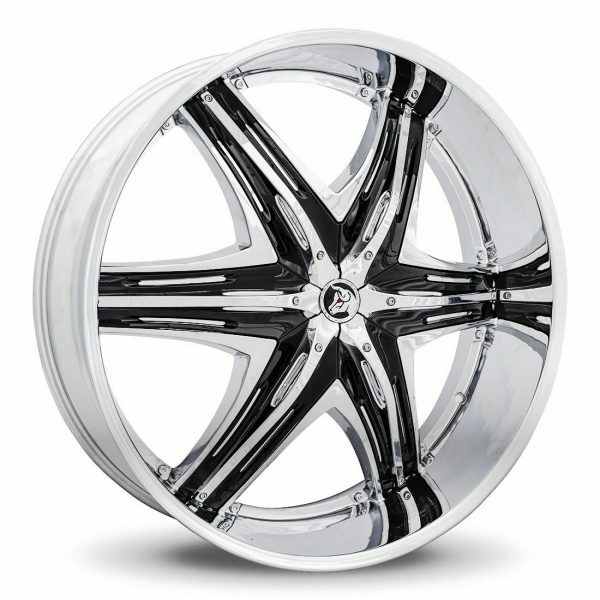 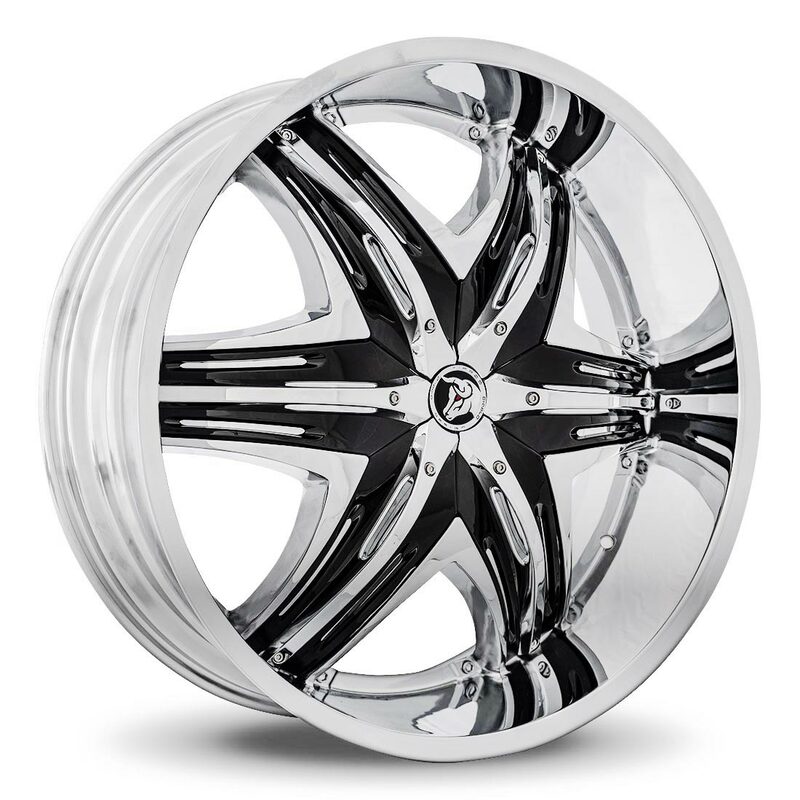 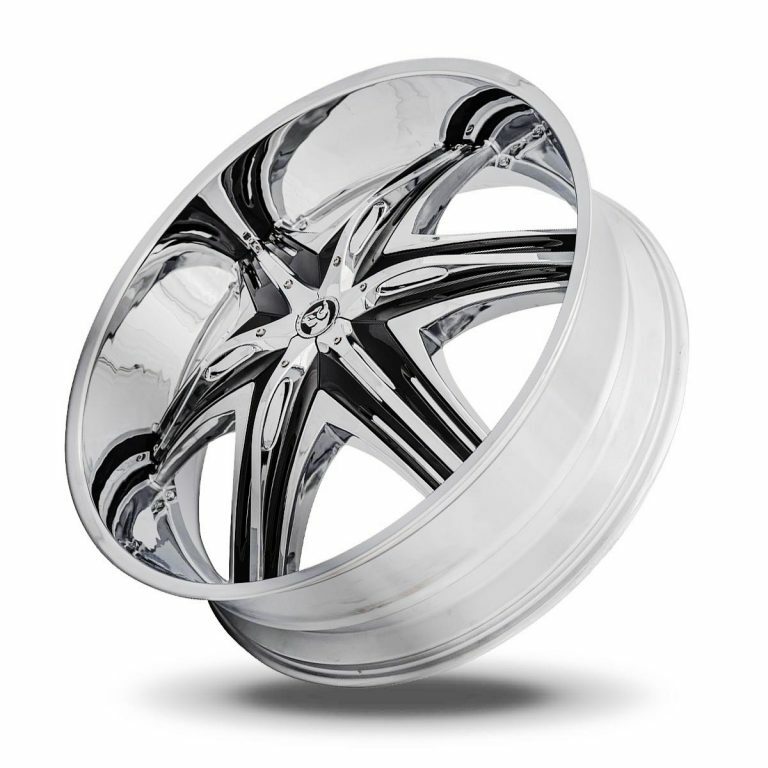 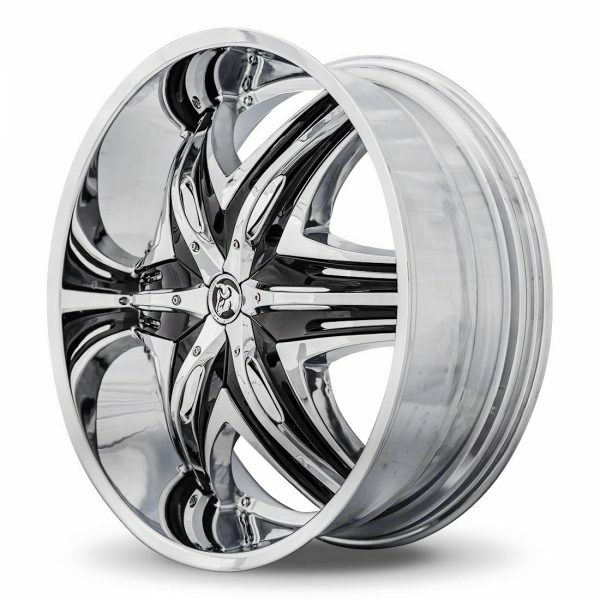 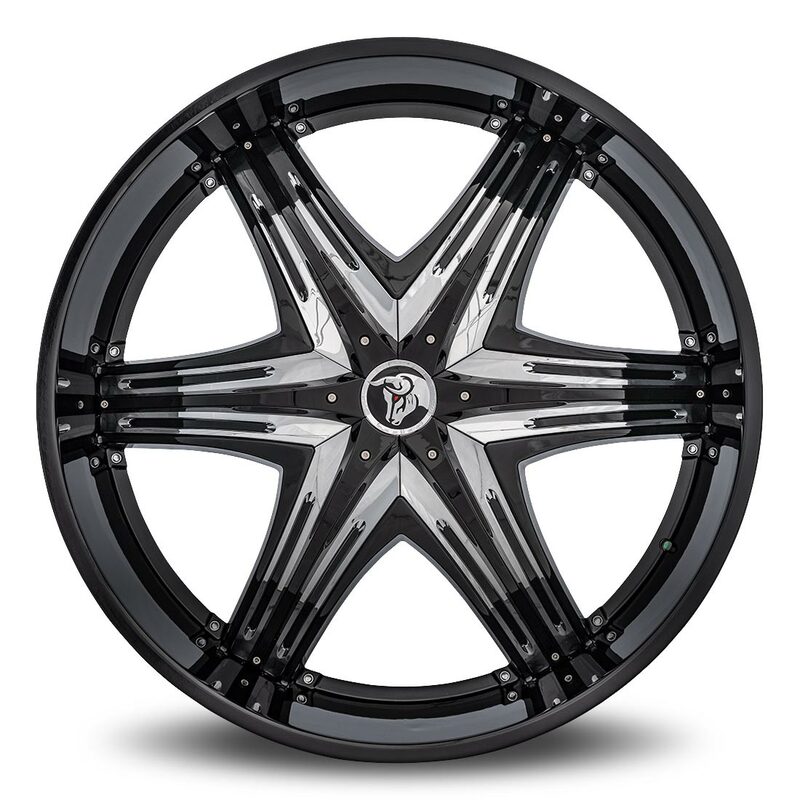 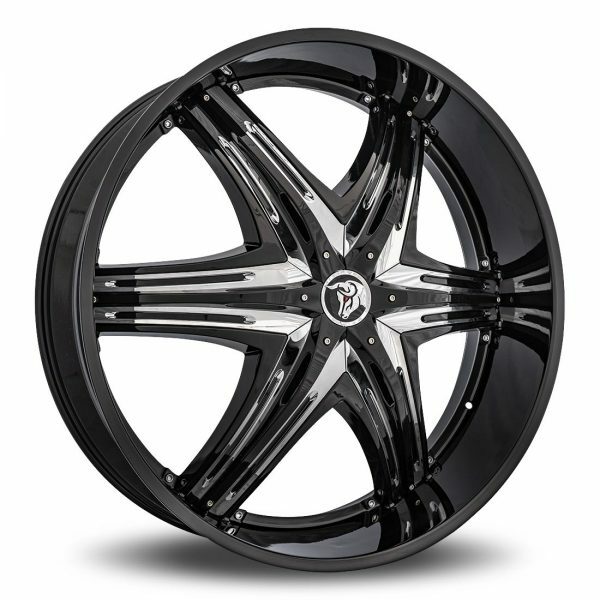 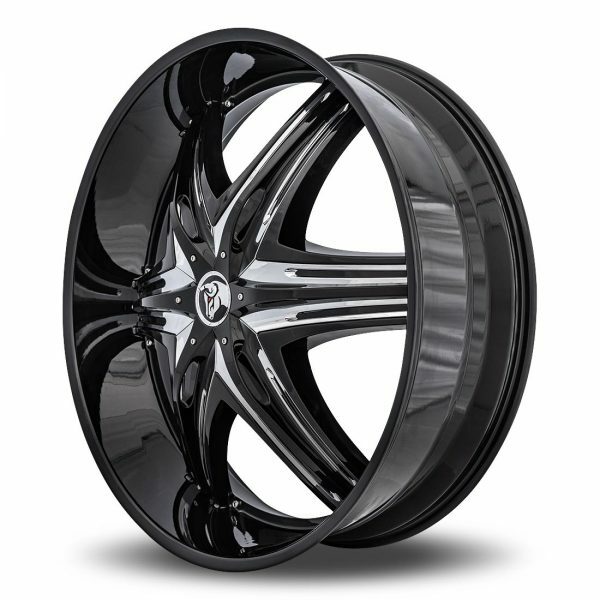 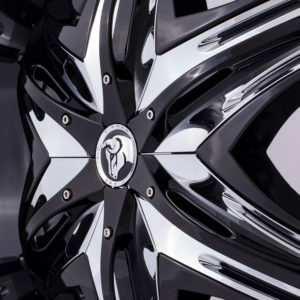 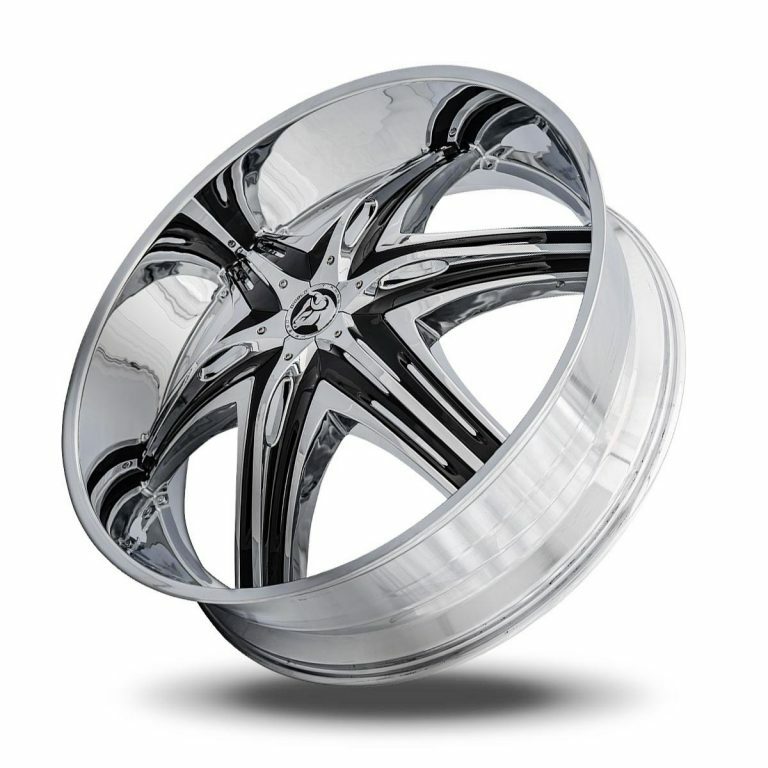 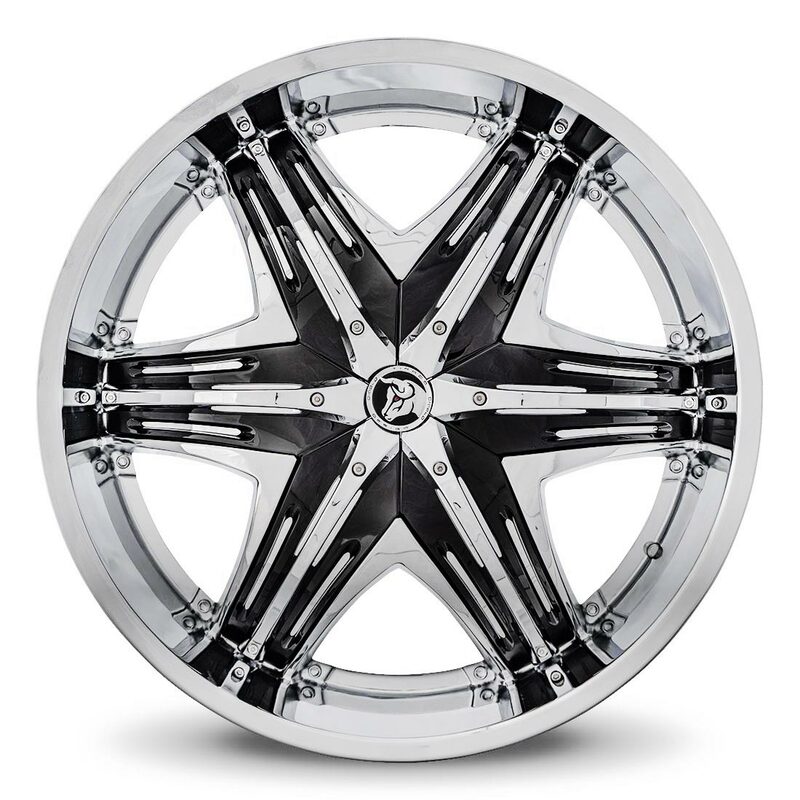 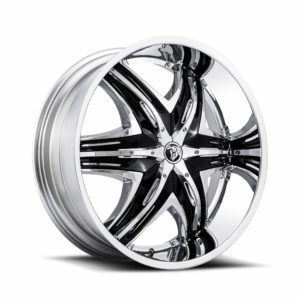 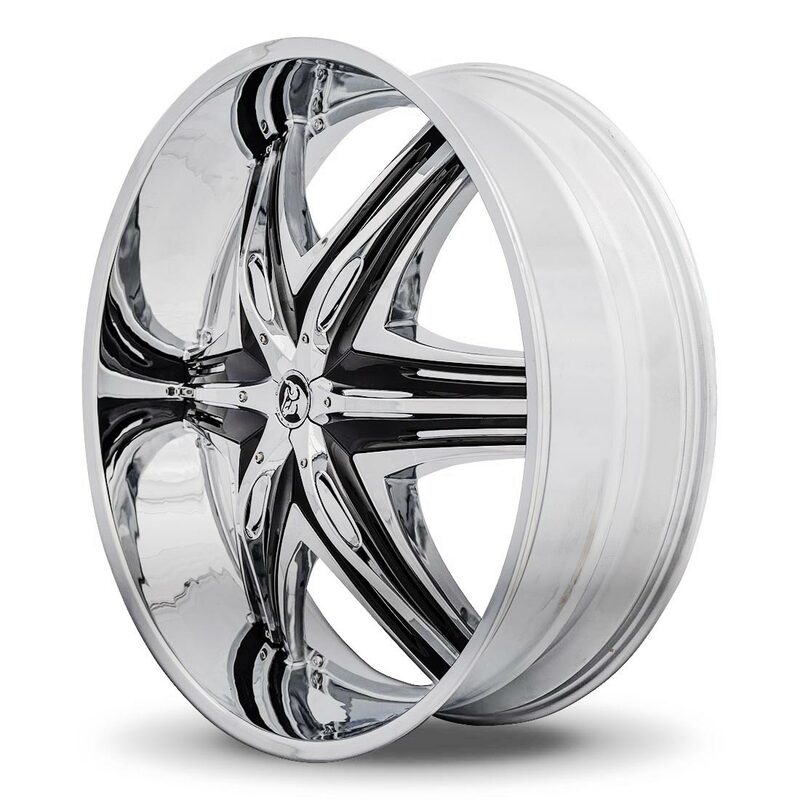 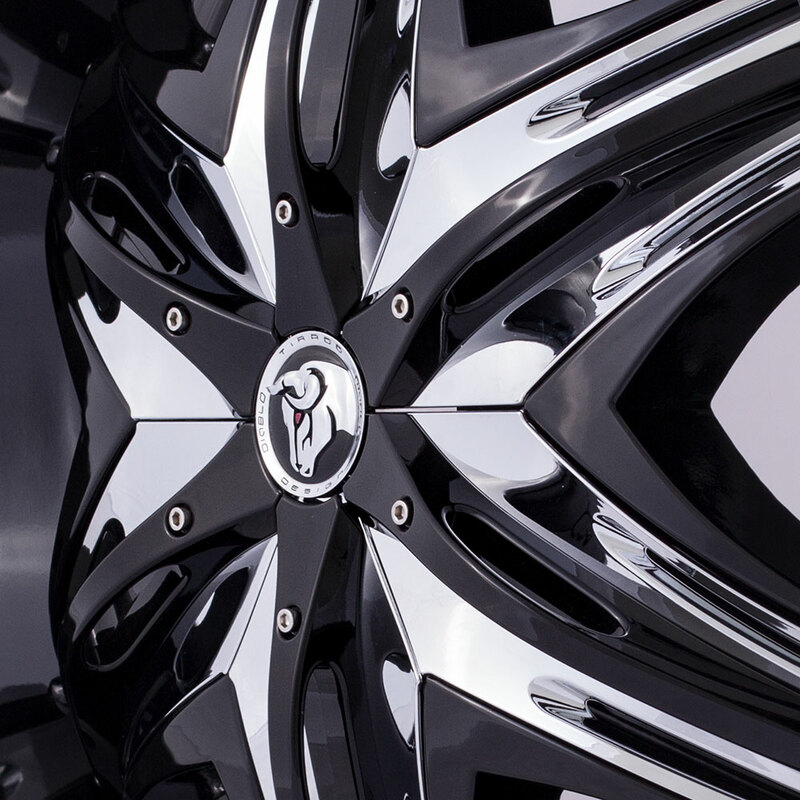 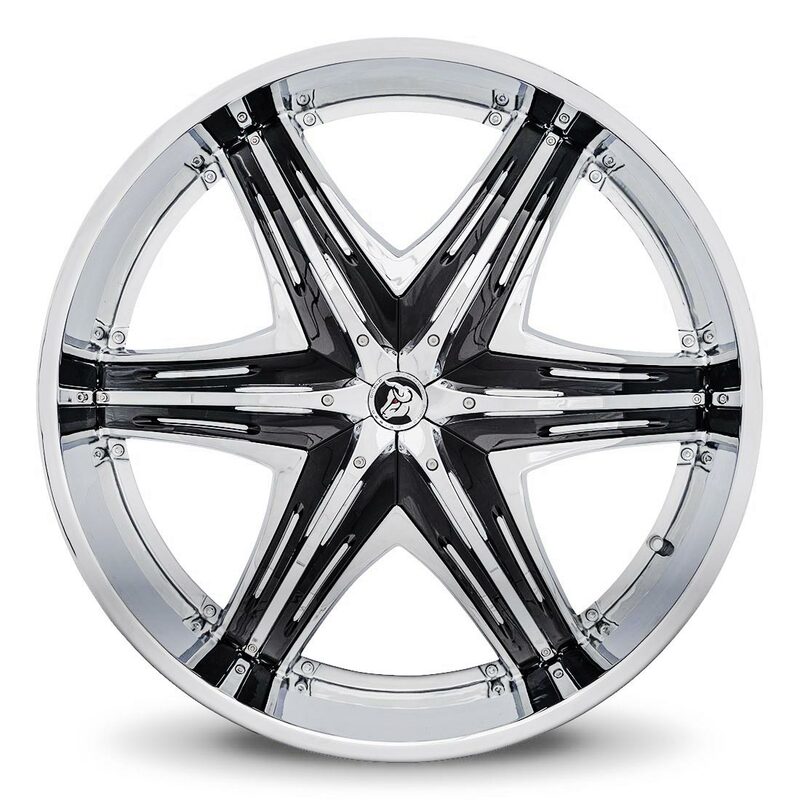 The Diablo Elite wheel is very popular among those that covet showy wheel design. 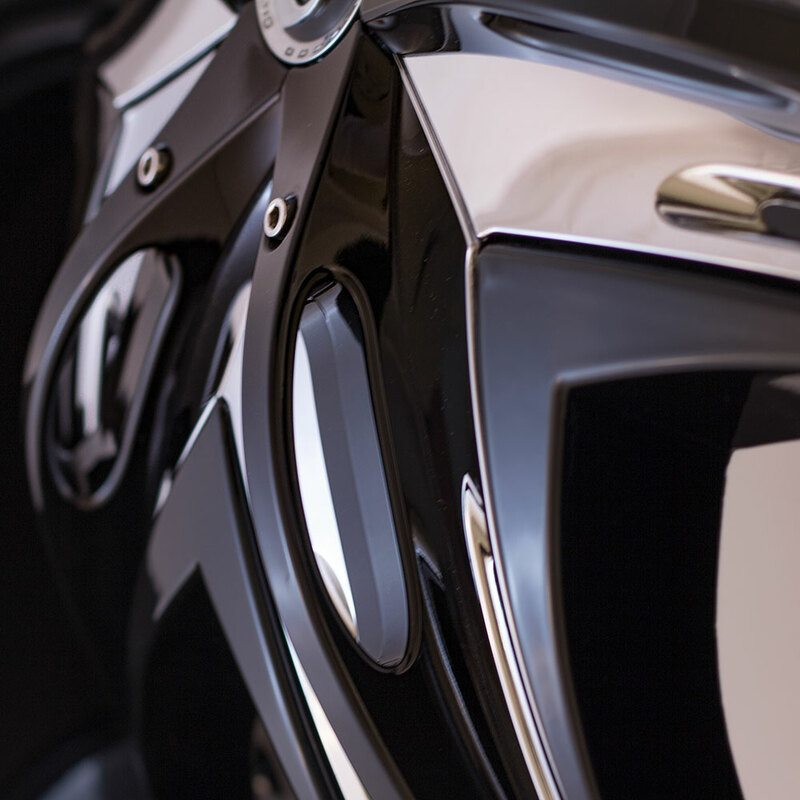 Should we have left good enough alone? 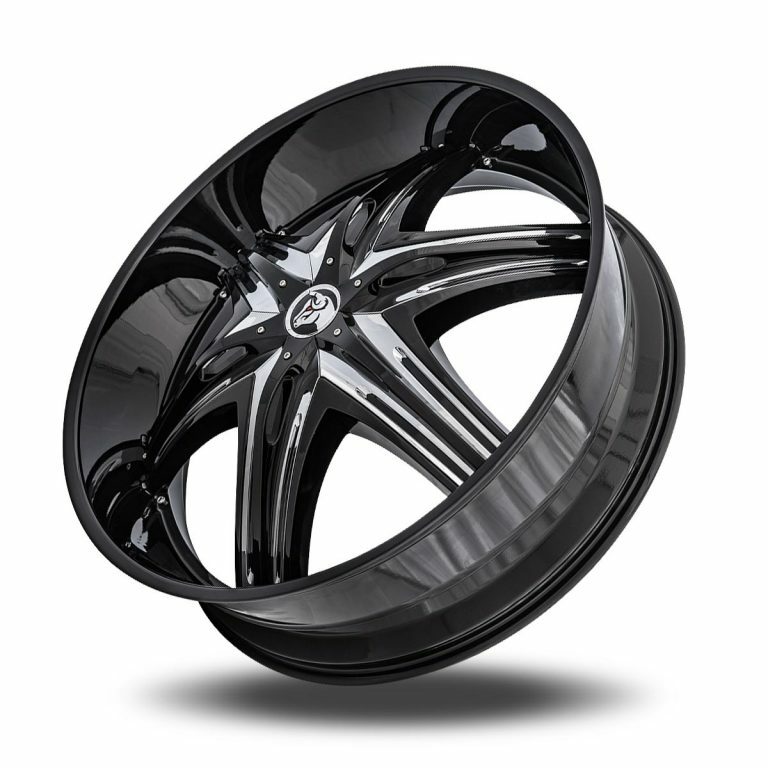 Well we didn’t and as a result there is the Elite G2, the second generation of the Elite wheel. What’s the difference between the two wheels? Well the core wheel is exactly the same. It’s the insert that was redesigned to provide a slightly different look. A single curvier form moves down each spoke. A little bit more organic feel that its predecessor. 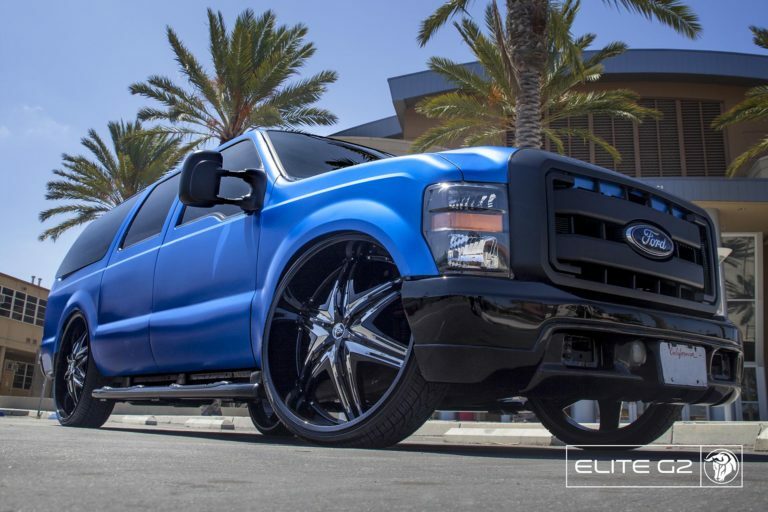 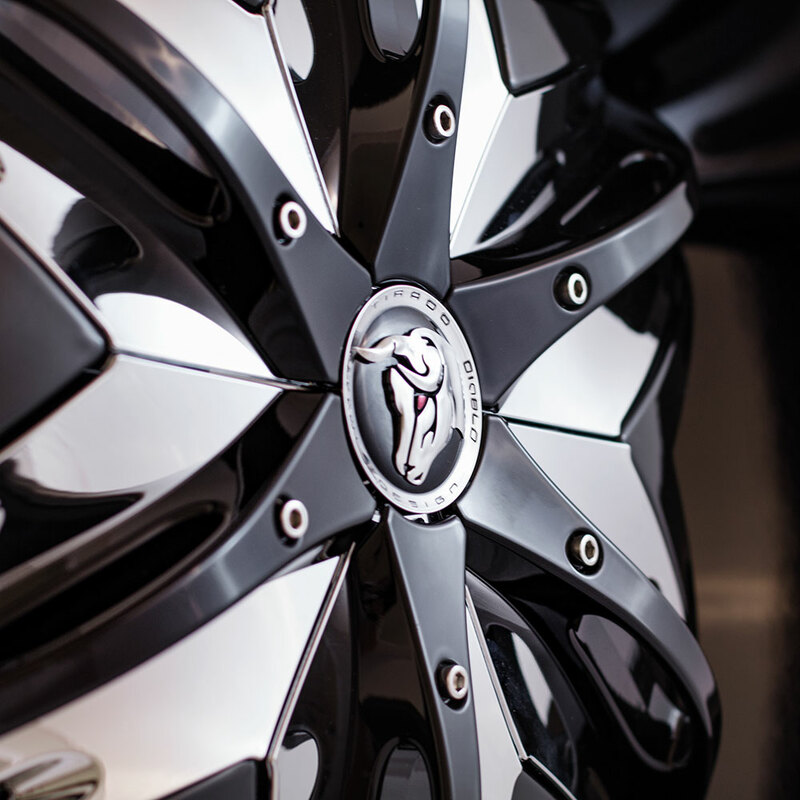 You can’t go wrong with either Elite wheel. 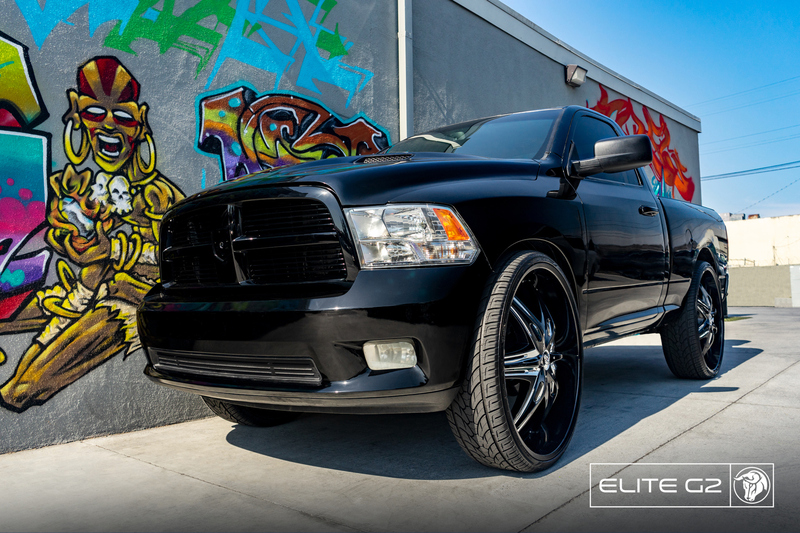 The Elite G2 is the alternative when you want a slightly different flavor. 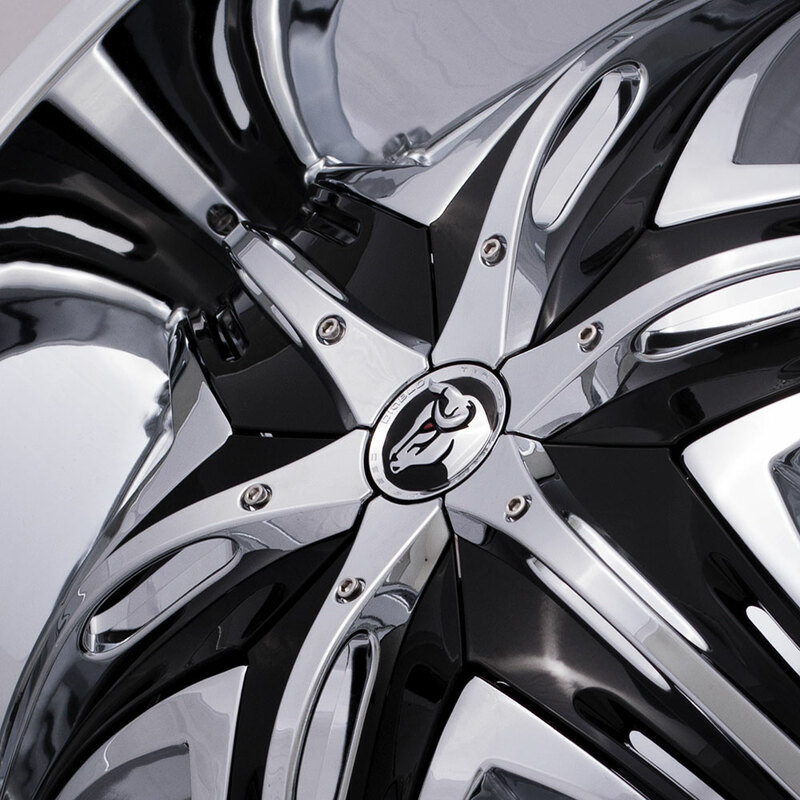 We all like options, and this gives you a second choice for an already great design. 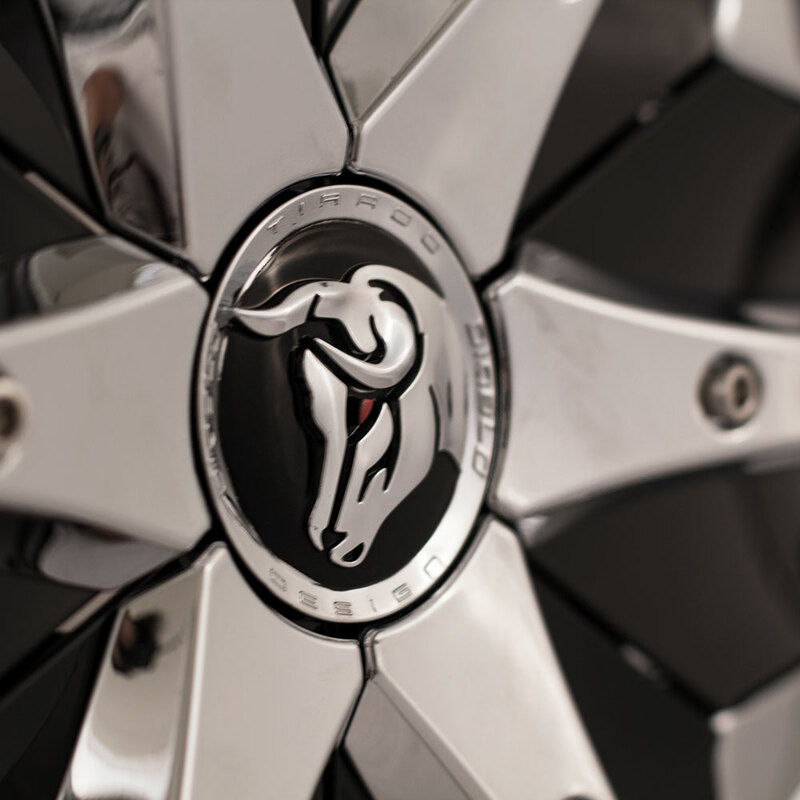 I know… we messed with perfection. You’re welcome.